When an accident happens, a dedicated Will Davidson LLP lawyer will be there to act as your trusted advocate. With vast experience, the accident lawyers at Will Davidson LLP will ensure that you attain the benefits from your case that you deserve. When you are looking for an accident lawyer you can trust, contact the personal injury lawyers at Will Davidson LLP. Will Davidson LLP’s insurance defence team provides experienced legal representation and practical advice to clients in the commercial and personal insurance fields. Through arbitration, mediation, or the courtroom, Will Davidson LLP’s insurance defence lawyers aspire to reach prompt and fair resolutions to insurance disputes. A favourable settlement can help secure your financial future. When a devastating accident has caused significant injury and loss, the experienced personal injury lawyers at Will Davidson LLP can ease the burden of uncertainty. It is important to file an insurance claim as soon as possible. It always advisable to seek legal counsel and advice beforehand. When you call Will Davidson LLP, a leading personal injury law firm in Toronto, Oakville, Huntsville, Bowmanville, and Midland, our team becomes your advantage. Our goal is to obtain the highest amount of compensation available to you for your out of pocket expenses, medical bills, wage loss, and pain and suffering. When a person suffers a serious personal injury in an accident, the painful effects often extend to family and friends. These impacts go beyond emotional pain and loss of affection and guidance: in some cases, family members must put their careers on hold to act as primary caregivers for the injury victim. For this reason, compensation in personal injury lawsuits is sometimes owed to family members as well as accident victims. Speak to your experienced Will Davidson LLP personal injury lawyer to learn more. Will Davidson LLP’s team of seasoned personal injury lawyers offers more than legal guidance and access to compensation: our team believes in providing access to justice. When a person’s promising life is put on hold by a serious injury, it can be difficult to make sense of the situation. Why did this happen? Why did it happen to me? While no amount of compensation can truly make up for loss of enjoyment of life, a successful personal injury lawsuit can help accident victims find closure. At Will Davidson LLP, we see the whole picture. In order to serve you better, our team of experienced personal injury lawyers are practiced in all areas of personal injury law. 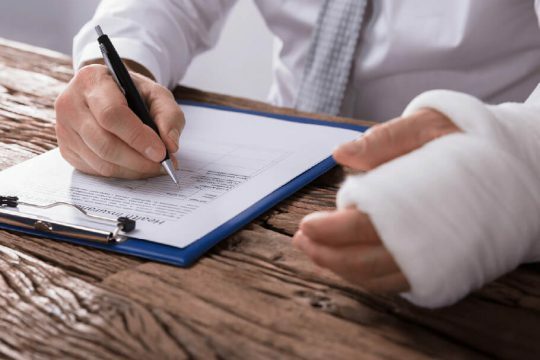 We have extensive expertise in handling car accident claims, statutory accident benefits claims, slip and falls, municipal liability claims, medical malpractice claims, nursing home negligence and/or abuse, dog bites and long-term disability claims. Our team also offers services in the areas of estate and commercial litigation, appeals and co-counsel work, subrogation and fire and property loss, and insurance defence. As experienced representatives for both insurers and claimants, the Will Davidson LLP team knows exactly what your case is worth. We understand the procedure and timeline an adjuster must follow; your rights and responsibilities as a claimant; and the questions that can and cannot be asked of you in a court of law. Will Davidson LLP is client focused, driven, and dedicated to excellence in all that we do. If you or a member of your family has suffered an injury, the Toronto personal injury lawyers at Will Davidson LLP are here to help. 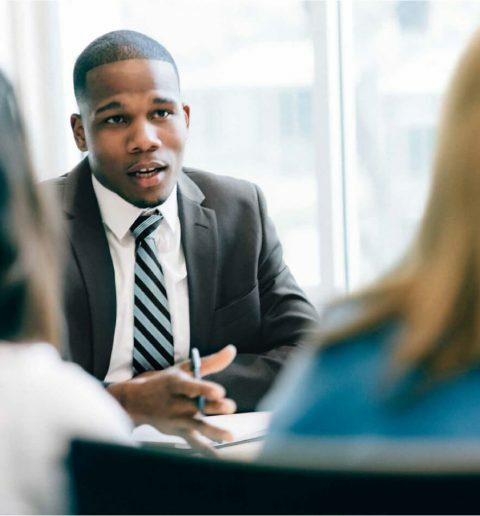 Our experienced team can assist you in all manner of personal injury claims, including car accidents, slip and falls, dog bites, medical malpractice, nursing home negligence, and long-term disability claims. Canada’s largest city is a vibrant, diverse place to live, but it’s busy streets and crowded hospitals are also the scene of thousands of serious injuries every year. If you have been injured due to the negligence of another party, contact Will Davidson’s team of personal injury lawyers to learn whether you are entitled to compensation. We will work to secure an award that covers your medical, rehabilitation, and care costs while you focus on your recovery. With head offices in downtown Toronto, Will Davidson LLP is proud to represent clients in communities across Ontario, including Oakville, Huntsville, Bowmanville, and Midland. In Ontario, not all personal injury lawsuits proceed to trial – our team is committed to providing representation at every stage of the litigation process, including negotiation, mediation, and if necessary, in the courtroom. However your case is resolved, our team of dedicated personal injury lawyers will provide the support, advocacy and representation you need every step of the way. Will Davidson LLP relies on its extensive experience to secure the best possible results for our clients. We have been serving the Ontario community since 1924, and today have personal injury law firms and offices across Southern Ontario and GTA. During our many decades in service, we have help thousands of individuals and families obtain justice and compensation for the injuries they have suffered. Don’t settle for less. Call Will Davidson LLP toll-free at 1-800-661-7606 to speak to an experienced accident lawyer in Toronto, Oakville, Huntsville, Bowmanville, or Midland today. Your no-obligation initial consultation is completely confidential. Will Davidson LLP believes that every Canadian deserves access to justice when they are injured. As such, our firm relies on two practices that reduce costs and make pursuing a personal injury claim affordable: contingency fees and free, no-obligation consultations. If you or a member of your family has been injured in an accident, contact Will Davidson LLP today to arrange a free consultation with an experienced Toronto personal injury lawyer. Our team will carefully assess the facts of your claim and determine whether you have a viable path to compensation. 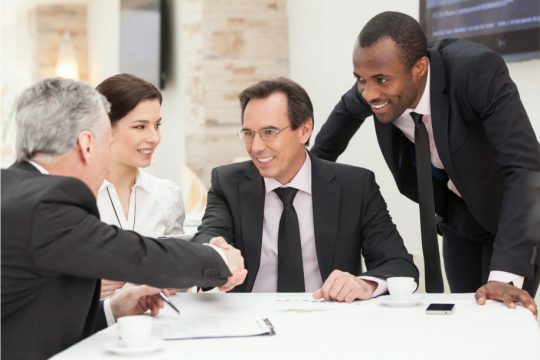 If possible, bring as much evidence and documentation as you can to this initial meeting. The more we know about your accident, the better we will be able to advise you going forward. Will Davidson LLP’s head offices are located in the heart of downtown Toronto’s business district at 220 Bay St. However, we are proud to offer legal services to clients in smaller communities around Ontario, including Bowmanville, Midland, Huntsville, Lindsay, and Oakville. At Will Davidson LLP, we know that personal injuries are a reality for residents of big cities and small towns alike. If you have been injured in Ontario, reach out to the closest Will Davidson LLP office for friendly, knowledgeable guidance. Contact Will Davidson LLP today to arrange your free, no-obligation consultation. We can be reached by phone at 1-800-661-7606 or through the consultation form at the top of this page.